Defining Americana isn't easy. At the festival, there were musicians from all around the world. Some were rooted in blues, jazz, boogie rock, bluegrass, soul, gospel, comedy, country, Tejano and much more. The Milk Carton Kids opened the 17th annual Americana Honors & Awards Show at the Ryman Auditorium with an original number we're exclusively premiering today. Their dry wit, reminiscent of 1960s Smothers Brothers parodies, pokes fun at the genre. 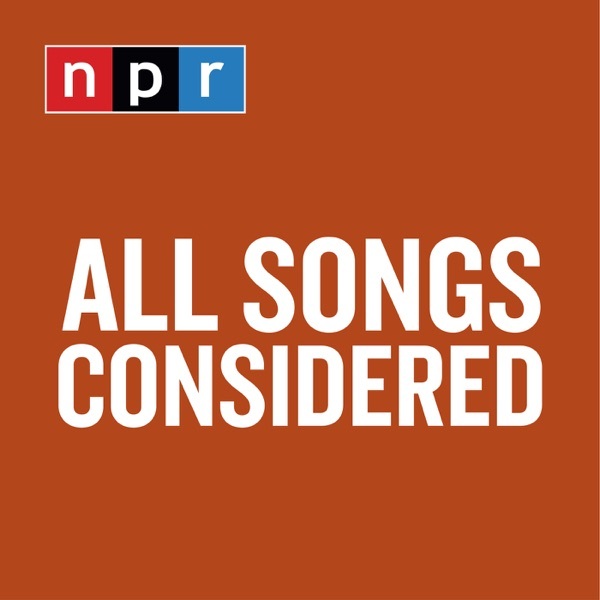 NPR Music's Ann Powers, Jewly Hight and Bob Boilen spent the past week trying to hear as many of the 500 bands in the 40 or so venues around town as possible. Listen and find out what we discovered and what we'd love to pass along. 1. The Milk Carton Kids: "What Even Is Americana," 2. Amythyst Kiah: "Wildebeest," 3. Birds of Chicago: "American Flowers," 4. William Prince: "The Carny," 5. Lula Wiles: "One More Night," 6. Mipso: "Edges Run," 7. Ruston Kelly: "Faceplant," 8. Talibah Safiya: "Middle of the Night," 9. Katie Pruitt: "Grace Has a Gun," 10. Marc Ribot: "Knock That Statue Down"